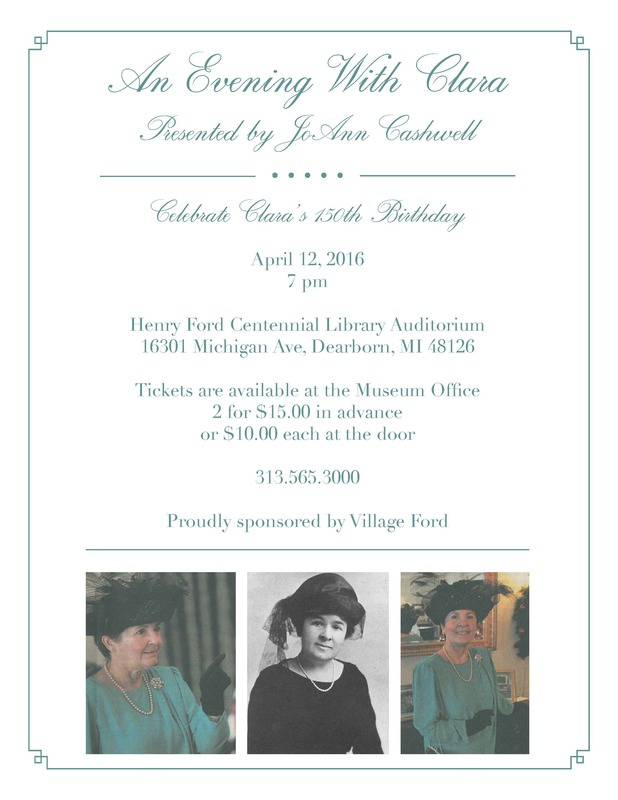 Join us for a very special evening celebrating Clara Ford’s 150th birthday. You do not want to miss this special opportunity. It is sure to be educational and entertaining at the same time. 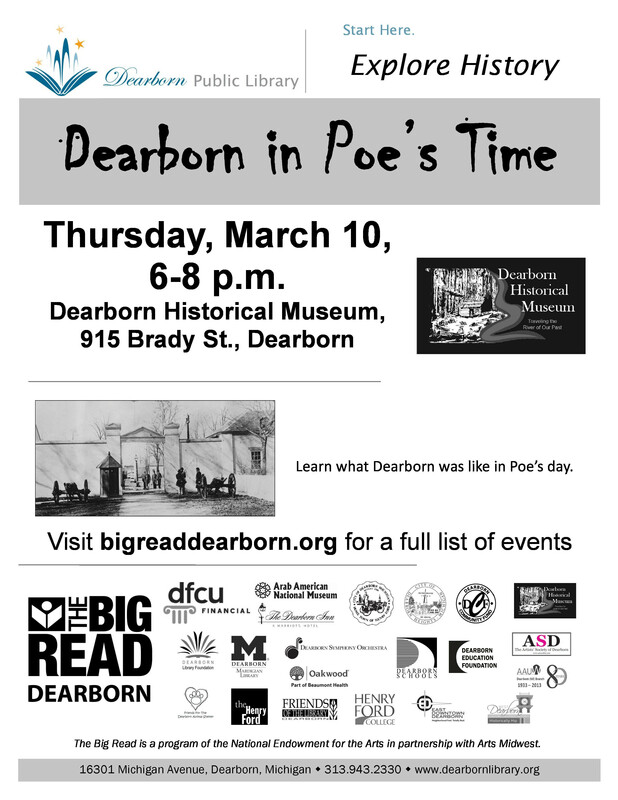 Click on the menu item to the left Celebrate Clara Ford’s 150th Birthday for more information and to purchase tickets online.